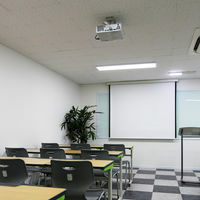 Meeting room for groups of 10 or more, free of charge. 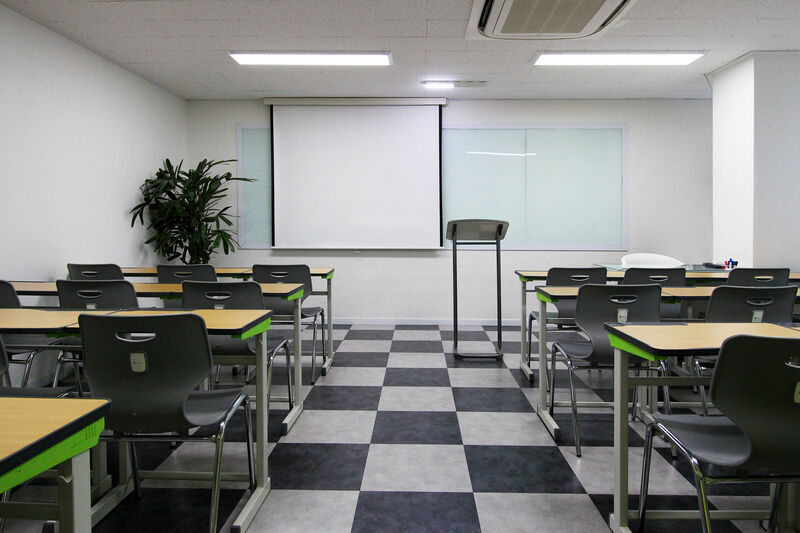 A total of 30 people can be accommodated and a beam projector is available. 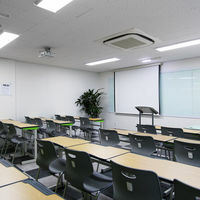 It can be used as a superintendent of corporate workshops, as a school travel meeting room. 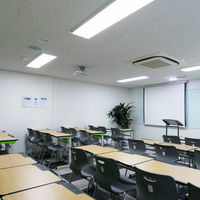 In addition, it is useful for various meetings, discussions and other events. Reservations can be made at the time of booking. 10인 이상 단체 투숙 시 무료로 이용하실 수 있는 미팅룸입니다. 총 30인까지 수용할 수 있고 빔프로젝터 이용이 가능합니다. 회사 워크샵의 교육장, 중고등학교 수학여행 미팅룸 등으로 활용하실 수 있으며 그 외에도 각종 회의, 토론, 미팅 등의 행사에 유용하게 이용하실 수 있습니다. 예약은 객실예약 시 같이 하실 수 있습니다. 10인 이상 단체 투숙 시 무료로 이용하실 수 있는 미팅룸입니다. 총 30인까지 수용할 수 있고 빔프로젝터 이용이 가능합니다. 그 외에도 각종 회의, 토론, 미팅 등의 행사에 유용하게 이용하실 수 있습니다. 예약은 객실예약 시 같이 하실 수 있습니다.